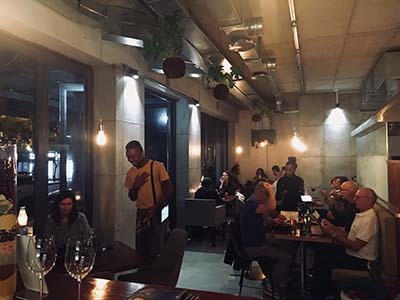 Nestled in the hustle and bustle of Seapoint’s Main Road, Ubon serves traditional Thai style dishes set in contemporary, urban decor. Thailand, known for its abundance of colours/ flavours / aromas / smiles and freedom, Ubon strives to pay homage to this ethos with each dish prepared and served. 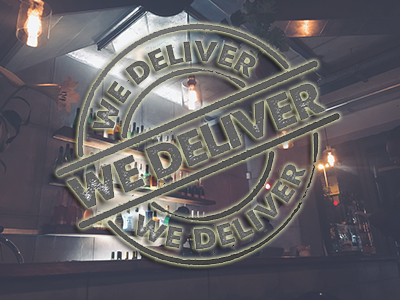 Whether catering for an informal lunch, intimate dinner or special occasion we are constantly striving to deliver “delicious food without compromise” every time. 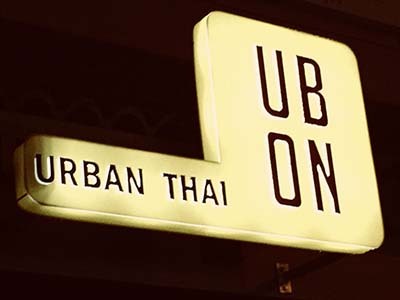 Firm supporters of the local community, it’s our staff that form the very strong back bone of Ubon, and our customers that keep us inspired to excel. UBON, meaning LOTUS, “Idealistic in Nature” / “desire for peace and harmony” / “symbol of feminine beauty” / “Creative” / “Calm”. Ubon also offers private catering for more information on this contact us.